The jury of Europan Norway consists of both international and Norwegian experts within the field of urban planning and architecture. Lisbeth Iversen is an interior designer and architect. She has been in the City Government of Bergen municipality, Norway, from 2003-2013. From 2003-2007, she was Commissioner of Urban Development, Climate and Environment, and from 2011-2013 she was Commissioner of Social services, Housing and Area Initiatives. Iversen was politically responsible for the planning, implementation, financing and construction of Bergen Light Rail. She has also led extensive urban development, park and urban projects and housing programmes in the municipality. 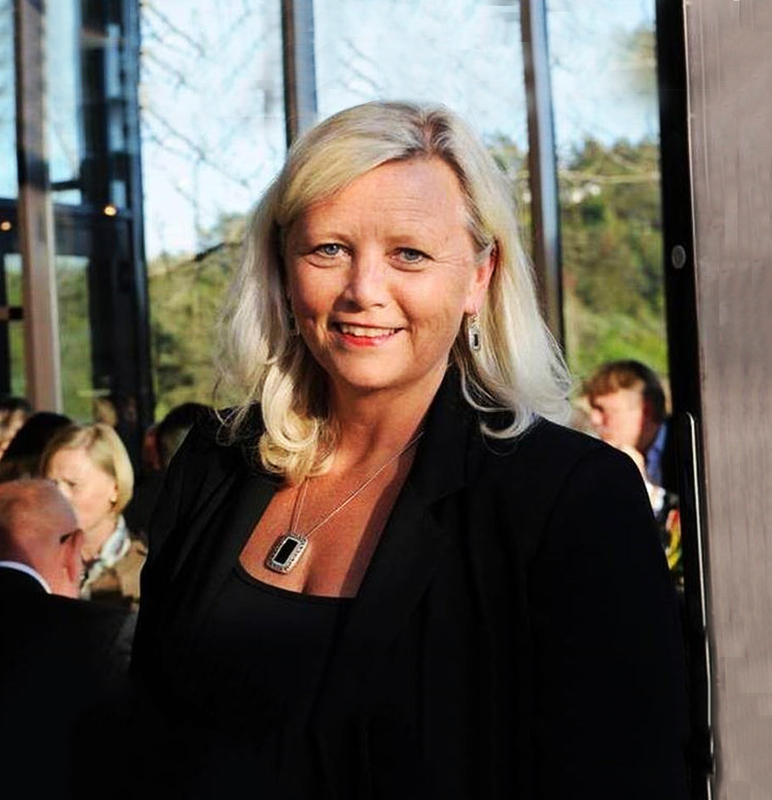 From August 2013 she has been the chair of the pilot project ‘With a heart for Arendal’ (Med Hjerte For Arendal) and has been the project manager for ‘Living Venues Arendal’ (Levende lokaler Arendal). 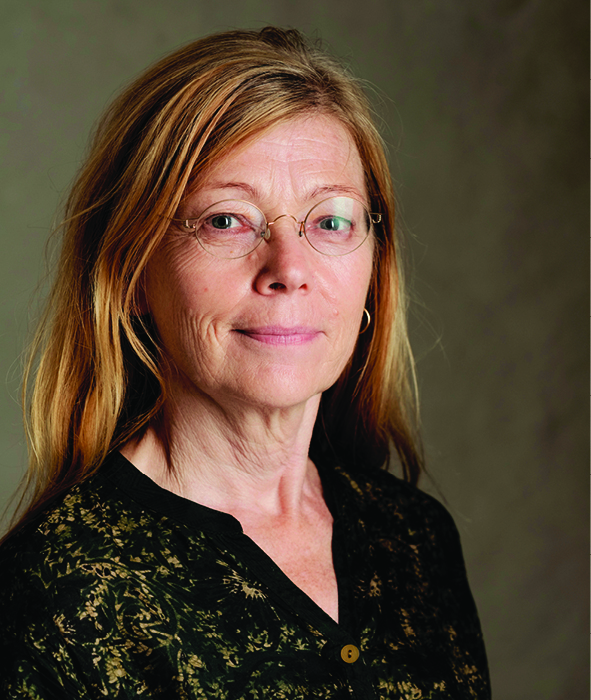 She is on the board of Norsk Sentrumsutvikling and is a member of Place Making Leadership Council, PPS. Iversen is now also a Public sector Phd candidate at Oslo School of Architecture and Design (AHO), Institute of Urbanism and Landscape. In 2000, Roar Svenning took over the family farm at Stokkøya, a traditional coastal farm on an island on the coast of Mid-Norway. The land gives access to nature’s edible green and marine resources and includes a spectacularly placed beach. Due to depopulation and other challenges in rural areas, Svenning decided to make life on the island his total focus for five years. Today, the family-run enterprises Bygda 2.0 (‘Rural 2.0’) and Stokkøya Sjøsenter & Beach Bar, a resort, manifest this endeavour. The aim has been to develop a densified, modern living and working environment to stimulate sustainable social structures and modern living. Svenning is a developer focusing on holistic planning. He works with modern architecture as a tool to increase social qualities, local attractiveness and competitive advantage. He is also an inspirational speaker, a participant in debates and a development consultant for both rural and urban situations. Johanne Borthne joined Powerhouse Company as a partner in 2017 and is responsible for the Norwegian branch of the practice. 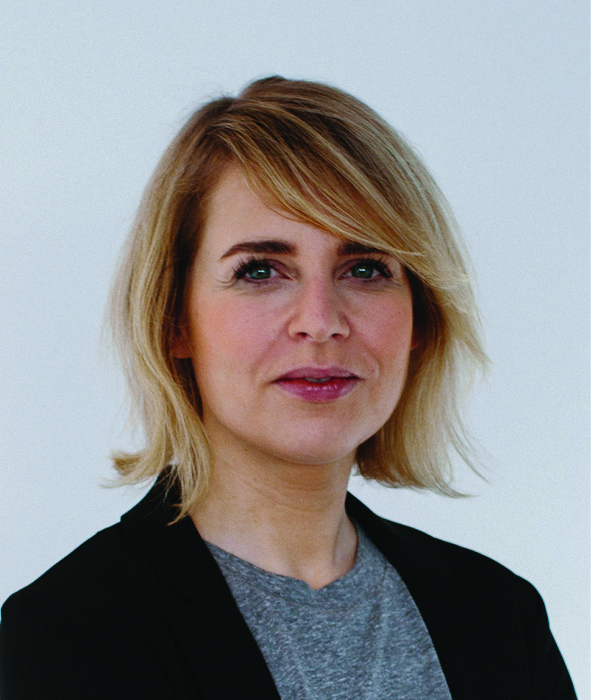 Between 2010 and 2017, Johanne was a founding partner of Superunion Architects in Oslo. The office won several international competitions for major schemes in Norway. In 2014, Wallpaper magazine named Superunion Architects among the top 20 of the world’s best young architecture practices in its directory. The founding partners received one of the most prestigious cultural recognitions in Norway, the Anders Jahre’s Cultural Prize for Young Artists, in 2014. 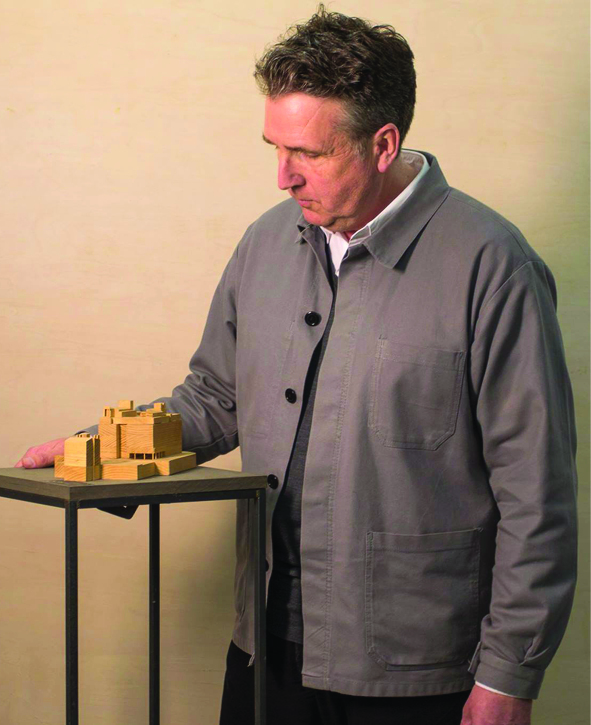 Borthne has been included on several architectural juries and has given lectures all over the world. In 2014 she participated in the Sino-Norwegian Architecture Forum at Xi’an, China, in the TEDxOslo in 2013 and at the 2012 Day of Architecture: Norwegian Sustainability. Caroline Dahl has worked with urban planning and design for various public and private entities, currently through her research-oriented design practice smog studio. She earned a Master of Spatial Planning at the Blekinge Institute of Technology, Karlskrona, Sweden, and a Master of Architecture at SCI-Arc, Los Angeles, USA. Caroline is head of the think tank Movium at the Swedish University of Agricultural Sciences (SLU) where she also serves on the editorial board of the Swedish professional magazine Tidskriften STAD. She is a PhD candidate in landscape architecture on the subject of urban transformation processes, and Board Member of RIEA.ch, The Research Institute for Experimental Architecture. She frequently serves on juries of various awards, among them Chair of the Scania Architectural Award and Co-Chair of the Swedish Architectural Association’s Award for best masterplan. Gisle Løkken is an architect, founding partner and manager of 70°N arkitektur, Tromsø. 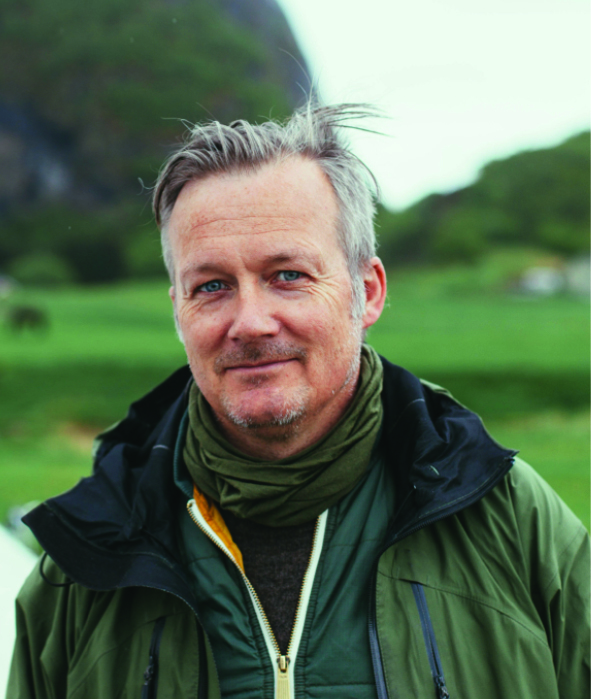 Through architecture practice, teaching and writing he has developed an experimental approach to architecture, urban development and planning, both locally and in a broader context of Scandinavia and the Arctic. He is a demanded teacher, lecturer, assessor and jury member in competitions and prize committees, nationally and internationally. His work has been exhibited, published and awarded. He has been a member of the Europan Scientific Committee and is currently the president of the National Association of Norwegian Architects. Professor Robert Mull was born in Cambridge in 1960. He was educated at the Bartlett and the Architectural Association. An architect, educator and activist, Mull was until 2015 Director of Architecture and Dean of the Sir John Cass School of Art, Architecture and Design (affectionately dubbed the Aldgate Bauhaus) in London. He has taught widely in the UK and internationally and held visiting professorships in Vienna and Innsbruck. He was a founder member of the architecture collective NATO and in 2013 he co-founded a new school of architecture in Moscow. 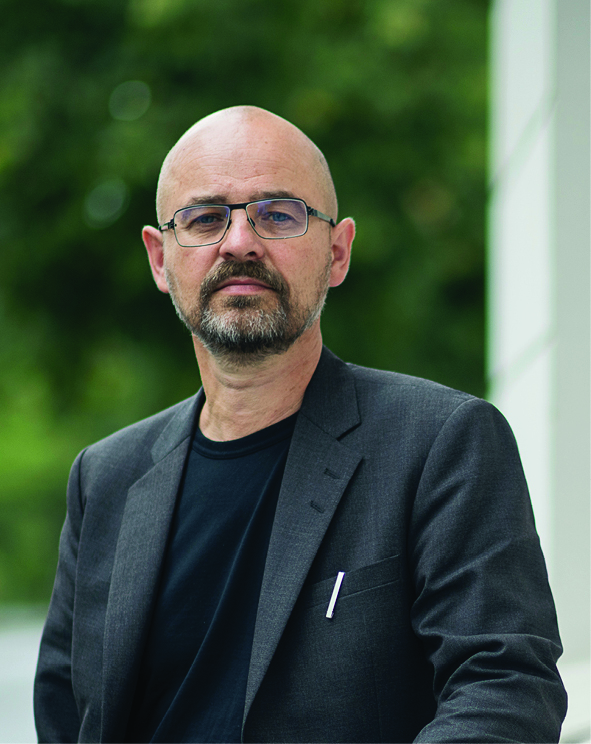 Today, he is a Professor of Architecture and Design at the University of Brighton, Visiting Professor at Umeå University and Director of Innovation at Publica, the London-based urban design practice. 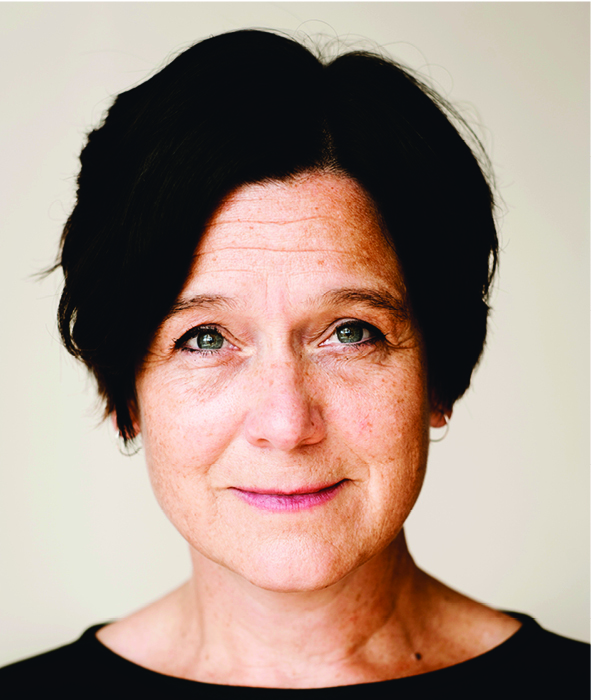 Maria Hellström Reimer is trained as an artist and with a PhD and Readership in landscape architecture. Her research is interdisciplinary concerning the aesthetics and politics of art and design broadly speaking, including questions of criticality, methodological experimentation and social mobilisation. Recent writings include articles such as “Cut, Make and Trim: Fast Fashion Urbanism in the Residues of Rana Plaza” (in Frichot, Gabrielsson, Metzger, eds., Deleuze and the City. Edinburgh: Edinburgh University Press, 2016); and “Playing the Green Card: The Commodifying Fiction of a Derivative Jardin-Forêt” (in Architecture and Culture, Vol 5, No 2 2017, special issue “Solids and Flows: Architecture and Capitalism”). 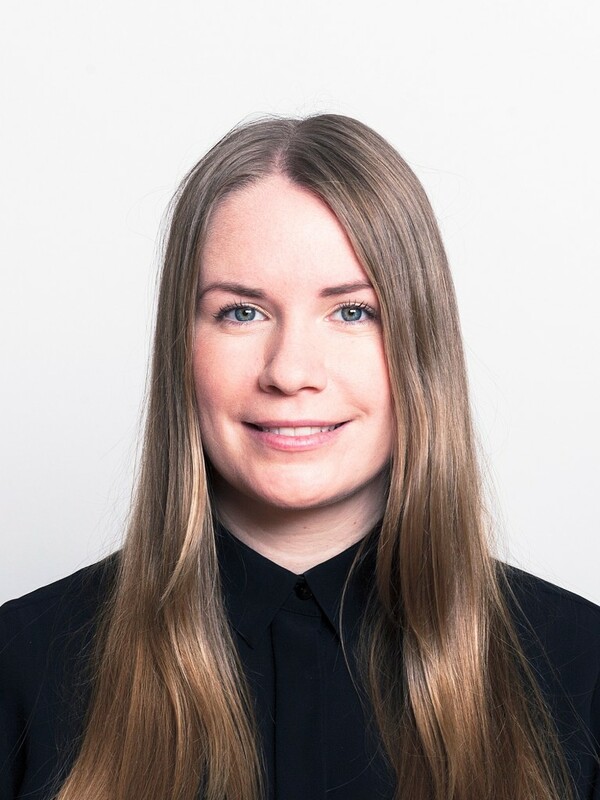 Miia Mäkinen (M.Sc.Arch) is one of the four partners of LUO architects Ltd – which is young and growing architect office in Oulu, Finland. LUO architects expertise lies in the fields of urban northern housing and city planning, and nature-based tourism architecture. 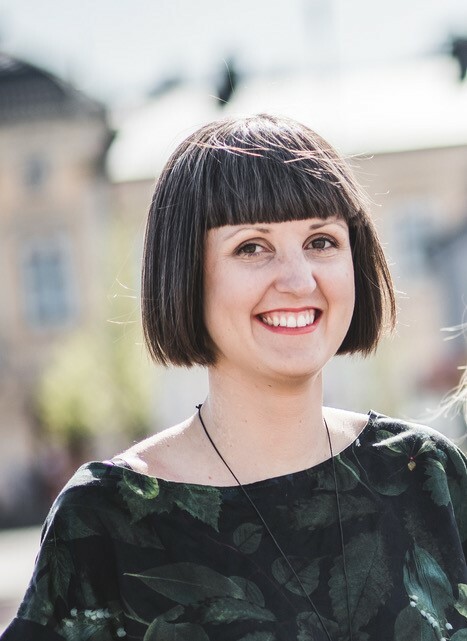 Mäkinen is also a doctoral student at the University of Oulu, where she does research concerning spatial experience in the context of nature-based tourism in the Arctic. Mäkinen has been teaching at The Oulu School of Architecture, University of Oulu in courses on contemporary architecture and advanced architectural design. Mäkinen with her partners entered Europan 13 with the project “New Kids on the Blocks” for the City of Jyväskylä, for which they were awarded the runner-up price. Matilda earned her Master’s Degree in 2016 at the Royal Technical University in Stockholm. Schuman has worked for Dorte Mandrup Architects in Copenhagen, Semrén Månsson and the Swedish Association of Architects in Stockholm. In 2014 she travelled on a scholarship to Seattle and did a year of exchange studies at the University of Washington. In 2017 she won Europan 14 in Narvik, Norway, together with Martin Berg. After winning, they founded Schuman Berg Arkitektkontor and have since then been working with the client in Narvik to adapt and develop the project. Along with founding Schuman Berg Arkitektkontor, Matilda has been working at Wingårdhs Arkitektkontor in Stockholm since 2016.